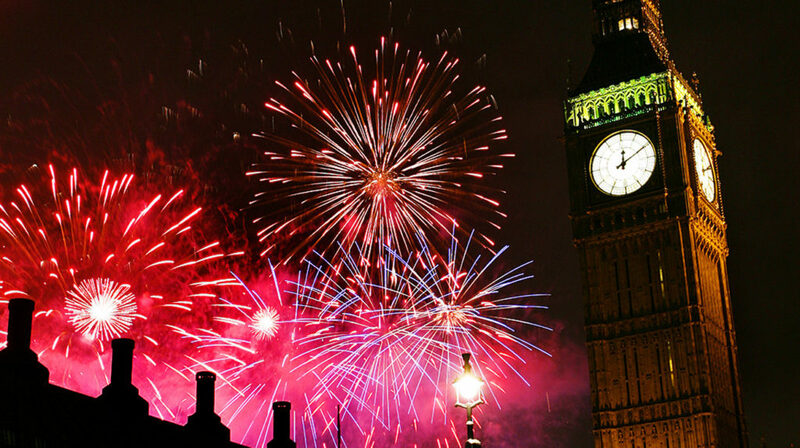 You won’t find many bigger celebrations in the world than New Years Eve in London. Whether you’re visiting from the other side of the world or just another part of the UK, London is definitely one of the best places to see in the New Year. New Years in London is carefully prepared and months in the planning which is why the whole city rocks with with the sound of partying on this night. From the obvious and spectacular fireworks display on the Thames to the less obvious niche events and simple street parties, London certainly has a lot to offer on this night. 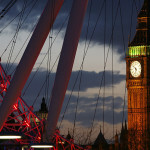 But before we celebrate the New Year, it may be worth remembering that London is the place where time began. 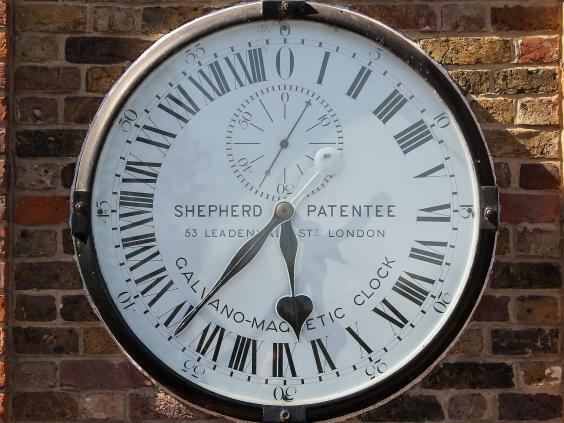 Not literally of course but Greenwich Mean Time was the first standard time by which all clocks in the world were once set, so we have it to thank for when we celebrate New Years Eve. A visit to the Meridian Line at the Royal Observatory in Greenwich Park will allow you to stand on Longitude 0°. The Royal Observatory is located in the beautiful Greenwich Park. As well as seeing the Meridian Line you can also visit the National Maritime Museum and London’s only planetarium. 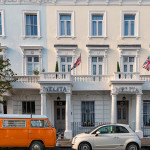 The journey to Greenwich from The Melita Hotel can also be turned into an experience. Simply get the tube to Tower Hill station, from there it’s a short walk to Tower Pier where you can catch a boat on the Thames, all the way to Greenwich Pier. Now we’ve got the New Years Eve sightseeing sorted it’s time to party! It is now the norm for major cities around the world to celebrate New Years Eve with a huge display of fireworks and London is certainly no exception. Since 2000, London has hosted a dramatic display on the River Thames, but due to its popularity since 2015 this has been a ticketed affair, with all the best spots on the river requiring paid entry. However, fireworks are very difficult to hide completely and from your base at The Melita you’ll be able to find some great spots to see them for free! The most stunning view of central London can be enjoyed from Primrose Hill, located at the north end of Regents Park. As long as it’s not a foggy night you are guaranteed a fantastic view of the whole display, for nothing! From your room at the Melita Hotel you could be there in less than twenty minutes! Which also means that you can be tucked up in your comfy bed twenty minutes after you call it a night! Simply take the tube from Victoria Underground Station to either Chalk Farm or Swiss Cottage Underground stations. Other free places to catch a glimpse of the fireworks are St Paul’s Cathedral, Mansion House and Cannon Street, all with easy access from The Melita. Looking for the ultimate London fireworks experience? If you’re happy to spend a bit of money for an exclusive ticket then you could be in for a treat. A treat that is less than a twenty minute walk from the Melita (and let’s face it, a walk at the end of a night of celebration might not be such a bad thing!). The tickets by the Thames may be sold out but that’s not necessarily the best paid for view of the fireworks. It certainly isn’t the most comfortable view! That accolade surely belongs to London’s Sky Bar. Offering 360° views across the capital, this surely is one of the most special places to see in the New Year. Tickets don’t come cheap, but the knowledge that you can you can walk back to your comfy bed at The Melita is priceless. 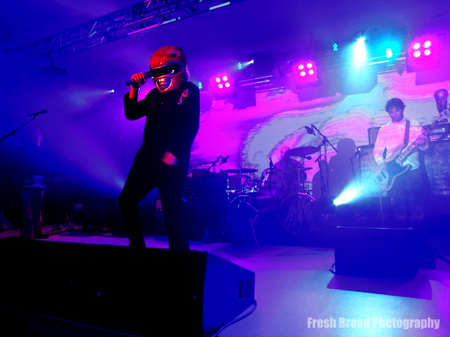 Of course the Sky Bar isn’t the only venue that is hosting a New Years Eve party. London has thousands of clubs, bars and restaurants where you can see in 2017, some you can walk into for nothing, some you’ll pay on the door and others you’ll have to book well in advance. What you can be guaranteed though is that every taste and every age group is catered for and that every one will be just a public transport ride away from your family friendly Melita Hotel. One event that does deserve a special mention however, is the Vintage New Years Eve Party taking place at the Royal Festival Hall. This is a very special event with six pop up night clubs over five floors covering all styles of vintage music from the 1920s right through to the 1990s. There’s also a hair and beauty salon, ensuring that you look your best for the on-site photo studios. 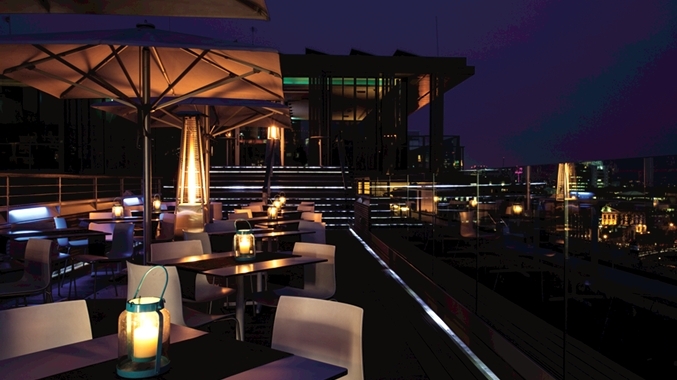 There’s even a private terrace overlooking the Thames from where you have an unforgettable view of the fireworks. You can even book a meal for earlier in the night, lining your stomach for the inevitable fizz at midnight. The Royal Festival Hall is just 10-15 minutes away from The Melita. How about the most simple idea of all for New Year? Have a wander. It’s as simple as it sounds. Have a drink at one of the many pubs nearby, literally every nook and cranny in London will be filled with people and goings on, and an old city like London has many nooks and crannies. Pop into pubs along the way if you like, find a seat in a park or fight your way through the crowds at Trafalgar Square, everywhere you look people will be celebrating. The tubes in London are completely free from 11:45pm on New Years Eve through to 3am on New Years Day. 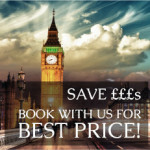 If you’re looking to spend some time in London this January, we are offering huge discounts throughout the month and into early February when you book direct. We are doing some updates to the property and will re-open our doors January 6th. 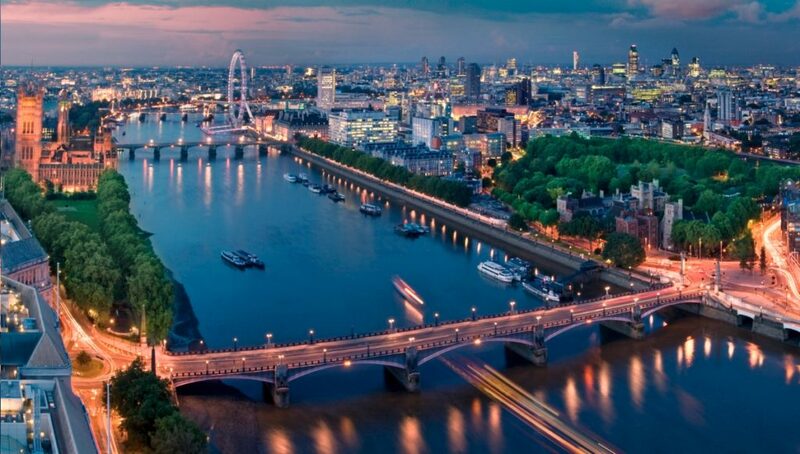 London, it’s one of the most visited cities in the world. It is quite rightly acclaimed for everything from its rich culture and history to its fantastic food and unforgettable nights out. The old and the new blend as seamlessly as the multitude of cultures that can be found in this international city. Like The Melita, London is all about family and culture, so it’s no secret that London is a big destination for family vacation. 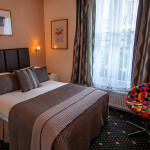 A day in London could start with a sumptuous English breakfast at The Melita, followed by a trip to the Tower of London. Lunch at an authentic British pub followed by a trip to the London eye, rounded off with an evening meal at a top local restaurant nearby. You’ve had a fantastic day but the chances are you’ve also had a pretty expensive one. If there’s one thing that London is criticised for it’s the cost of things. A round of drinks in a London bar could cost you the same as a three course dinner for a family of four in other parts of the country. 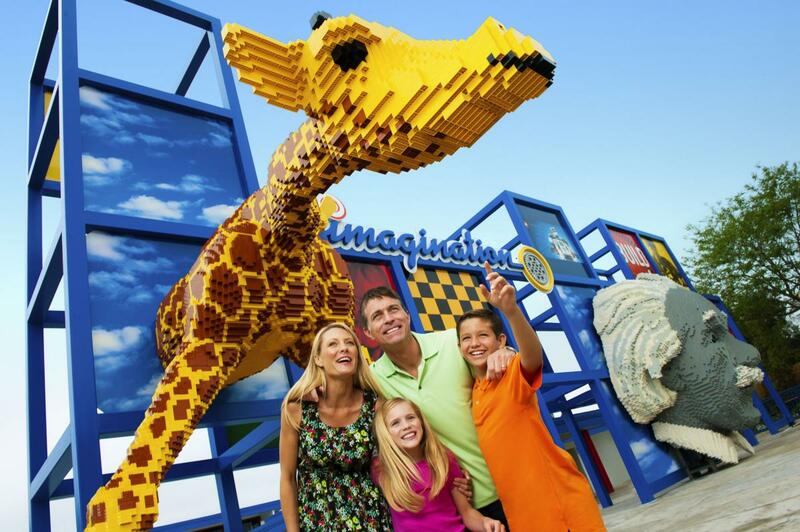 A day out at a London attraction could cost over £100 in entrance tickets alone. Activities in London needn’t cost the Earth, however. 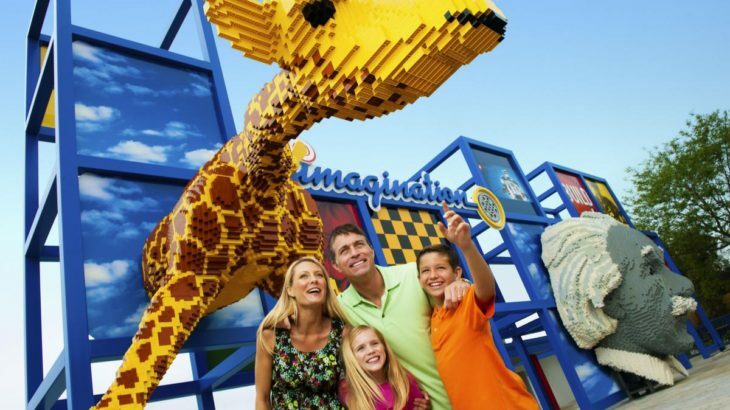 Of course, if you want to see the major attractions and eat at the best restaurants then you’ll have to accept that these are going to come at a cost, but there are also plenty of freebies to be had! Intersperse these with the more expensive items on your to do list and our affordable rates, you could save yourself a hefty amount. 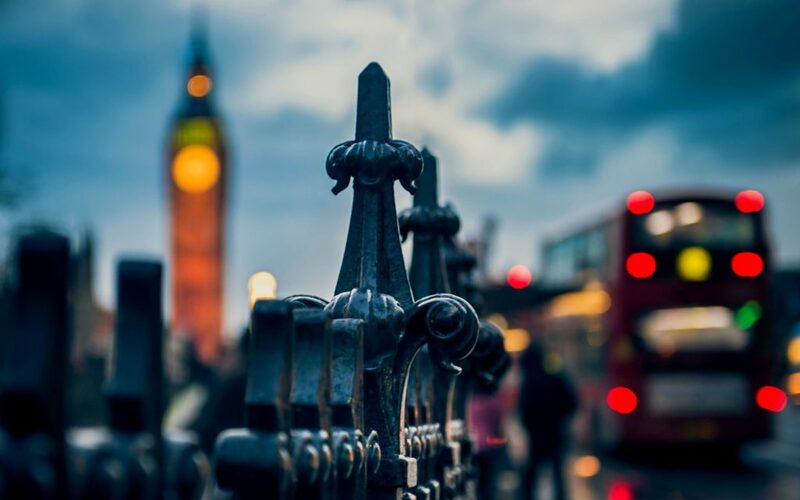 Fortunately the Melita hotel’s great location makes it the perfect hub from which to start your exploration of London, no matter what you plan to spend! This is the obvious place to start. Visiting one of London’s many museums not only lets you see a world famous institution, it lets you do it whilst leaving your wallet tucked away in your pocket. Whatever your interest and whatever your age, London is guaranteed to have a museum that you want to see. If you have kids then the National History Museum and the Science Museum are both must sees. These are near South Ken tube just 2 stops away. The former is famed for its dinosaur and animal exhibitions, creepy crawlies and creatures of the deep. The latter is button heaven, a museum where children are encouraged to touch, as well as push, pull, prod, poke and twist. 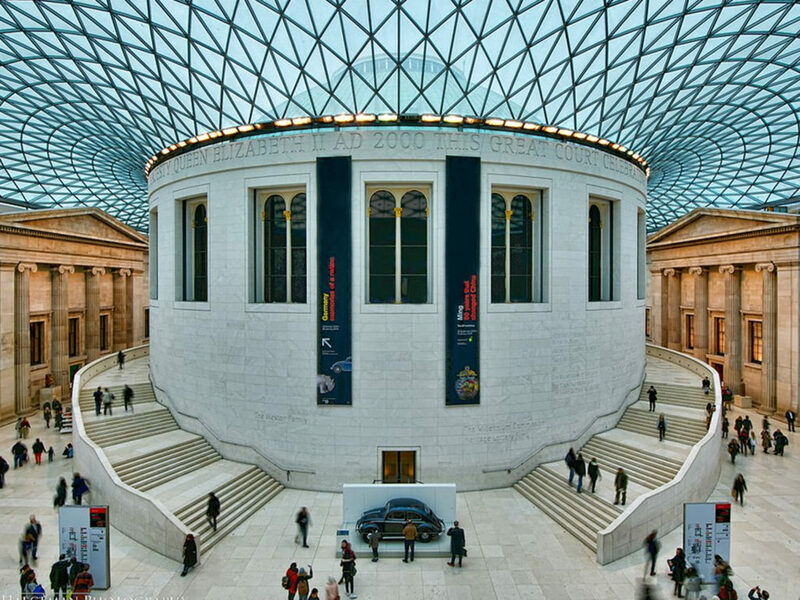 The British Museum is one of the oldest museums in the world and has one of the vastest collections. It has collected pieces from all over the planet, from countries such as China, Iran and Greece. Some of its most popular exhibits are the Egyptian ones which include mummies and the museums most visited object, the Rosetta Stone. If art is your thing then London is home to some of the best galleries in the world. The National Gallery, the National Portrait Gallery and Tate Britain (just 5mins from away from us!) provide more traditional exhibitions, where as if your taste is more contemporary then the Saatchi Gallery and Tate Modern will be more to your liking. London has few tall buildings compared to most major cities which means that the tall buildings it does have will offer fantastic views for miles around. However, these buildings are either inaccessible as they are only for the use of the people that work in them, as is the case with the Gherkin; they only offer you a view if you are prepared to eat in an expensive restaurant, as in Tower 42; or they want to charge you a fortune just to see the view, as in The Shard. The UK’s tallest building will charge you over £30 on the day to see the view. The one exception to the rule is the Sky Garden at 20 Fenchurch Street, the building commonly known as the Walkie-Talkie. The Sky Garden offers perhaps the best views of anywhere in London, day or night you can enjoy the spectacular sights from one of London’s highest points and all completely for free. 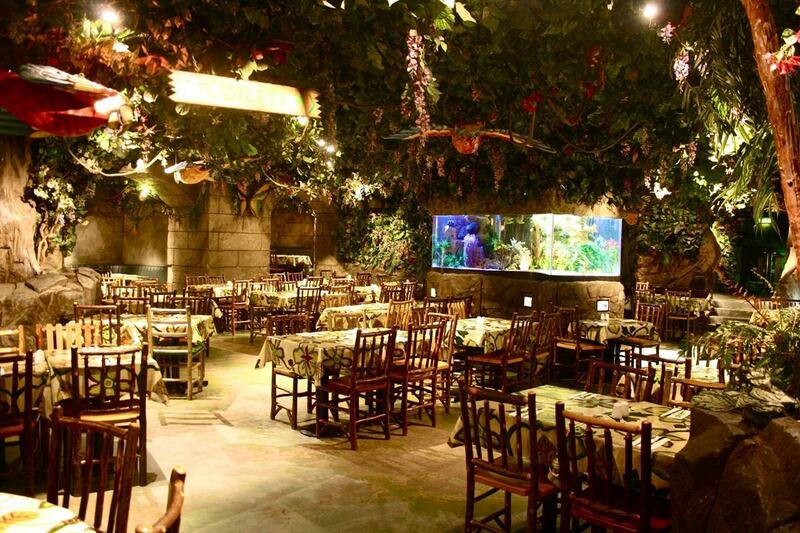 If you do want to spend some money then there is a bar and two restaurants that give you the opportunity to extend your experience. Other places that offer views of the capital for free include Primrose Hill on the edge of Camden, Parliament Hill on Hampstead Heath and the Greenwich Park, Royal Observatory. London has some very unique markets scattered about the city. To visit the markets is of course completely free but to come away without spending any money is very difficult indeed. If you want to make it a completely free activity you have to be strong! 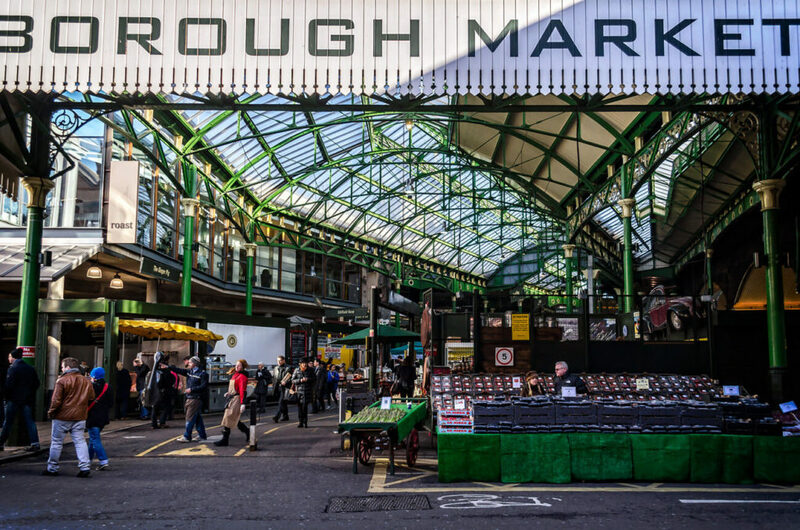 Borough Market is London’s oldest food market having been in existence for over 1,000 years. It is a foodies dream with hundreds of stalls selling food to eat right away or the ingredients to make something special when you get home. The noise, the smells, the sights and the knowledgeable people make this perhaps the hardest market to walk away from empty handed. A covered market with stalls selling everything from arts and crafts to traditional market food stalls, Spitalfields Market has been around for 350 years. Now with a more modern feel to it you can find top independent fashion designers displaying their wares here as well as well known cafes, bars and restaurants. Brick Lane Market is a celebration of London’s multiculturalism. This market defines the term ‘bric-a-brac’ selling everything you didn’t know you needed from clothes to furniture, all at vastly varied cost and quality. Brick Lane is also synonymous with Asian cuisine and the market also offers all manner of exotic spices. Didn’t know London had farms? It does and some of them are completely free to visit. The Hackney City Farm has been established for more than twenty years and was originally set up to give children in the inner city a chance to get up close to animals they might not otherwise get a chance to see. 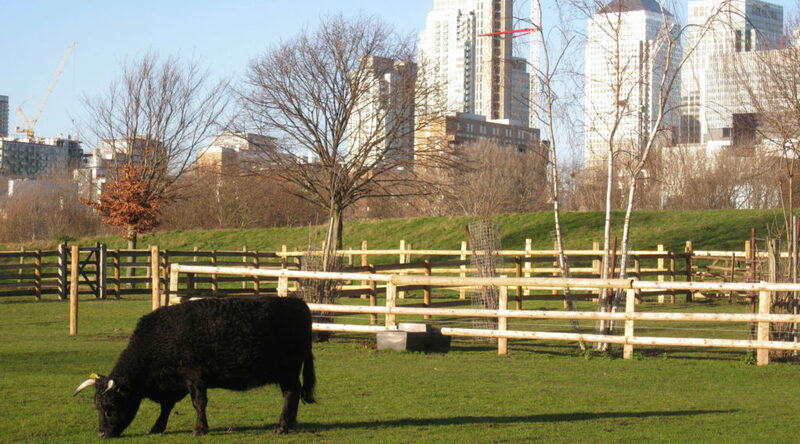 The Spitalfields City Farm is the nearest farm to London’s square mile. It is set over 1.3 acres of land and is a great place to meet and learn about animals. If you prefer your wildlife a little wilder then of course London is covered in parks, but you might be limited to the odd squirrel or swan, if you’re into pigeons and seagulls then you’re definitely in for a treat. However Richmond Park has that little bit extra. It is the largest of the Royal Parks, a National Nature Reserve and an area of conservation. The herds of Red and Fallow deer that call the park their home will certainly make your day if you catch sight of them. 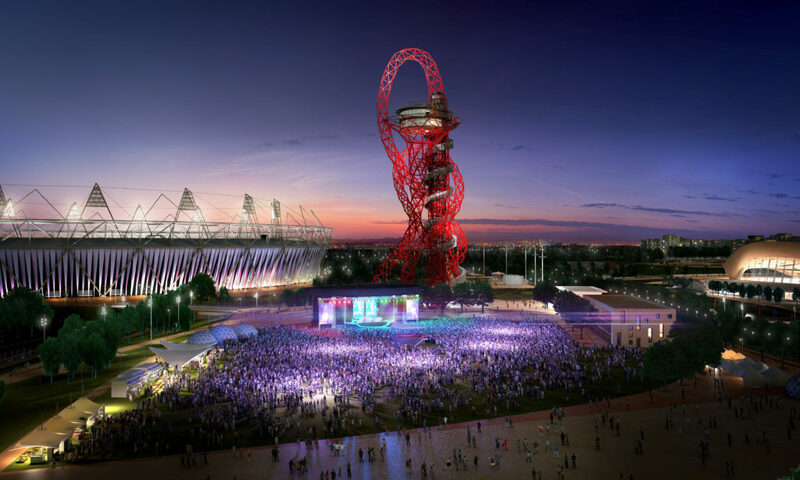 The UK has exported some of the most popular musical acts in history and London is at the epicentre of that scene. There are numerous pubs and clubs all over the capital where you can see all kinds of up and coming acts and a lot of the time entrance is free. But standing in a pub or club without a drink is tough, if you want to see something that you don’t need a pint for then there is certainly a lot more going on. See a free classical concert at St Martin-in-the-Fields near Trafalgar Square. You can get there by hopping on the 24 bus from right outside our front door. Visit at lunchtime and you’ll see a wide range of pieces performed on all manner of instruments. Trafalgar Square itself is the most famous place to see in the New Year in the capital but it is also host to a number of events throughout the year. You may get to see a musical concert, a bit of theatre or a political rally. If it’s something dull like the latter the good thing is you haven’t paid and you can just walk on by! The Scoop is a relatively new free venue in London and most Londoners would know it by sight but not by its name. It’s located at the foot of City Hall and hosts concerts and all sorts of events all year round. If this is what you’re looking for then London has it by the bucketload. Just wander round with your eyes and ears open and you will come across it. If you like your eccentricity to have a little bit of formality around it then there are some things to look out for. Speaker’s Corner in Hyde Park is a beacon for free speech. We recommend you walk there from the hotel (approx. 20mins) and go via Peggy Porschen on the way for a little treat. You will hear everything from the interesting to the dull, from the revolutionary to the downright outrageous. 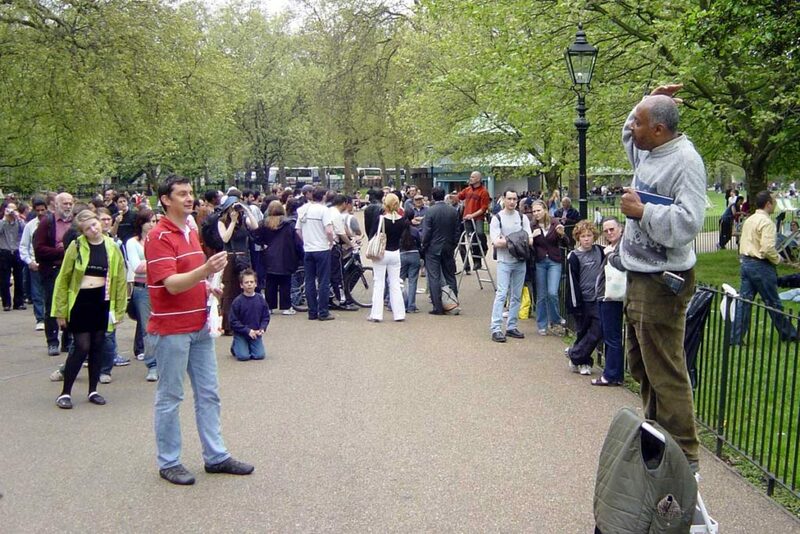 The good thing about Speaker’s Corner is that if you want your say, you can have it. Think of it as Twitter for a bygone age. If there’s anything that sums up British eccentricity it is the reverence in which we treat our royals, there is no better example of this than the Changing the Guard ceremony at Buckingham Palace, our neightbour. This 45 minutes of free pomp and ceremony is not to be missed. After your frugal but exciting day, come back to the Melita hotel for a well earned rest, before starting all over again tomorrow!